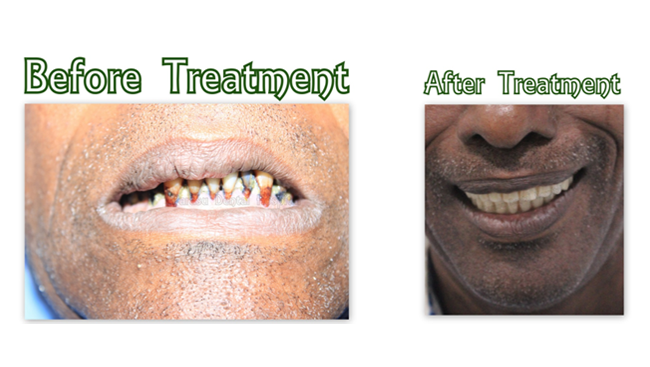 Know about what dental implants are, how they affect, why one should consider them and the cost of dental implants. 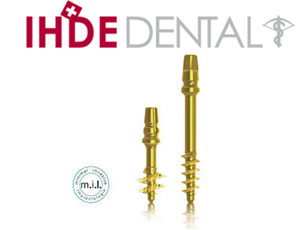 A dental implant is a small "anchor", which is surgically inserted into the jawbone to replace your missing tooth root. Dental Implants are usually made of Titanium or Zirconium. While Titanium implants can be used in almost any clinical situation, Zirconium Implants are site specific. 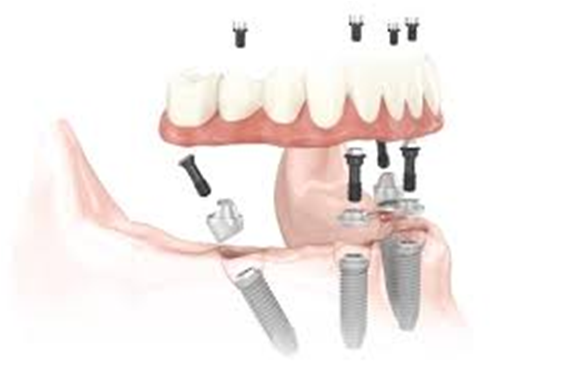 A prosthetic replacement tooth (which is also known as crown or bridge) is then secured on top of the implant(s). 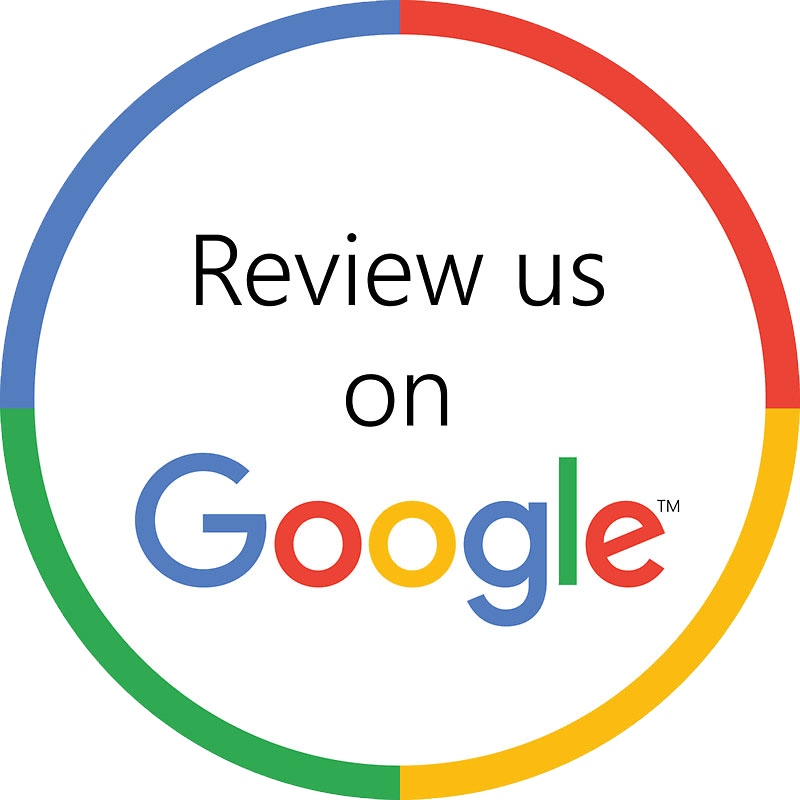 Dental implants offer a more permanent solution for replacing lost or damaged teeth. Even a single missing tooth can make choosing dental implants extremely important. Lost teeth can negatively impact your confidence and appearance too. However that is not the only reason of concern. A single missing tooth threatens all the teeth around it. If you have a damaged tooth then it is definitely prone to the rest of the teeth. The space that is created by removing or losing one or more teeth might cause difficulty in chewing your food. This could lead to disability to eat certain foods which can even affect your diet and nutrition. Apart from all these serious issues, do you know that tooth loss will also lead to bone loss? When a tooth is lost or removed due to damage, the jawbone beneath it begins to shrink and becomes brittle from lack of exercise. It not only affects your smile but also changes the shape of your face causing you to look prematurely aged. Considering this fact, it is more worthy than the cost of dental implants. A dental implant is a metal post that replaces the root of a missing tooth. An artificial tooth (the crown) is placed on tops of the post (abutment) on the dental implant. This gives you the look of a real tooth. Dental implant surgery is a procedure that replaces the root of the tooth/teeth with metal posts and replaces the damaged or missing teeth with artificial teeth (crown) that look and function like real ones. 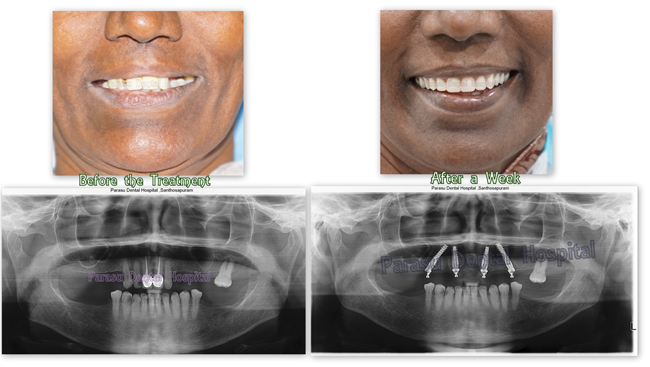 Dental implant surgery is a better alternative to dentures or bridgework that doesn't fit well. How the dental implant surgery is done depends on the type of implant and the condition of your jawbone. The major benefit of implants is that they offer a solid support for your new teeth - a process that requires the bone to heal tightly around the implant. Because this healing requires time but the results are assured to be amazing. 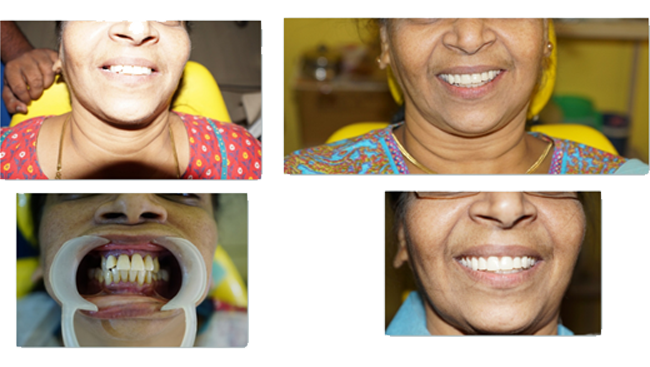 What is the cost of dental implants in india? 4. The whole procedure will be completed within 7-10 days. 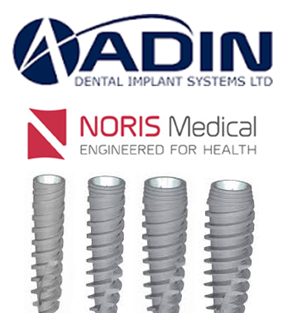 5.Nobel biocare implants have global warranty . 1.customised guide will be prepared after analysing CBCT scan and intra-oral scan . implants will be placed using the guide . 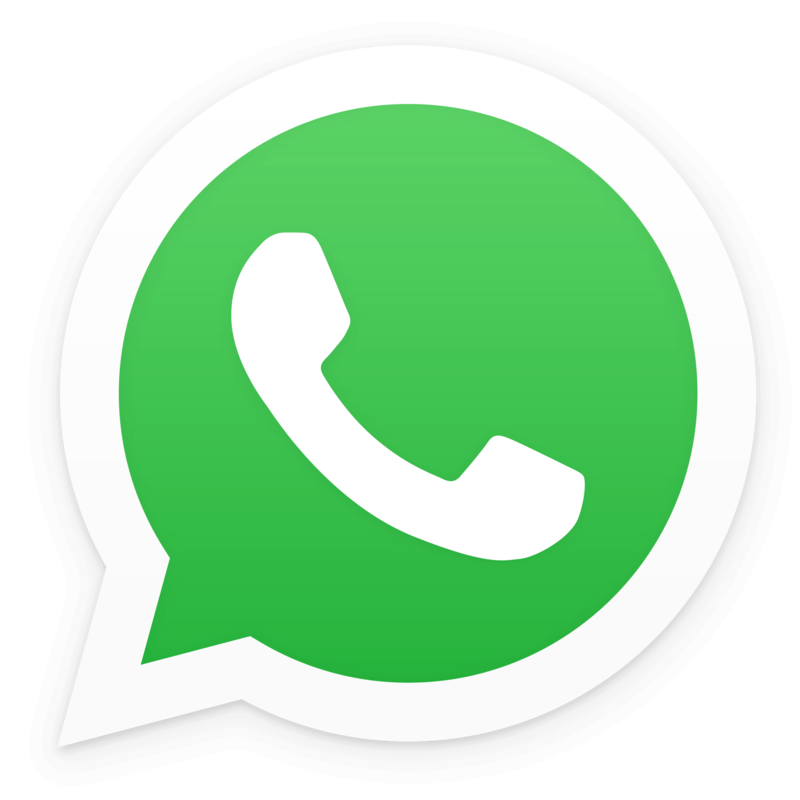 2.duration of the treatment will take around 10 - 15 days . 3.cost of guided implants for full mouth would be 4,00,000 inr .